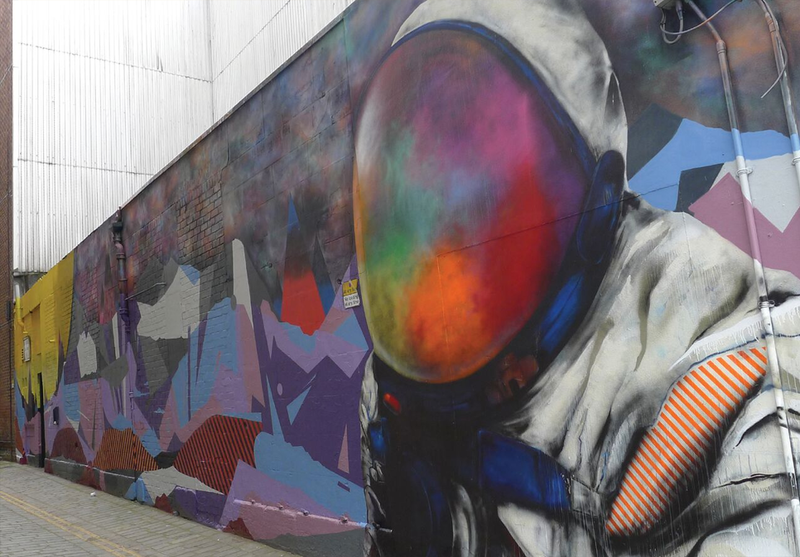 The Regeneration Department of Glasgow City Council set up a mural fund to brighten the streets of Glasgow. 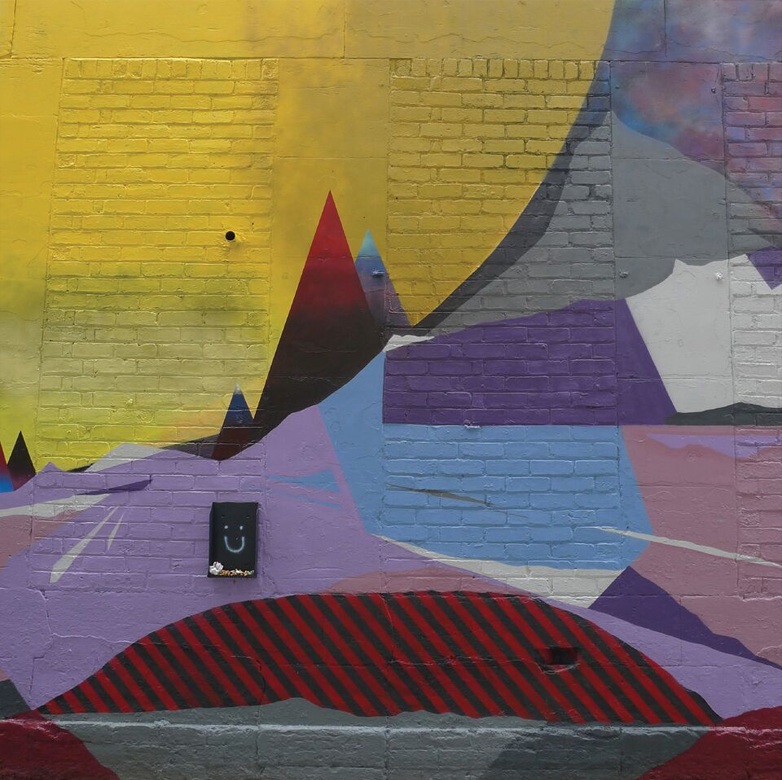 We won a commission to create a mural on New Wynd in Trongate. This piece is part of the Glasgow Mural Trail.